John C. Oswald, Foochow Cargo boat, [1880s]. MS 380876/01/042 (CALM Reference (SOAS manuscript number)), SOAS Library. © SOAS University of London. 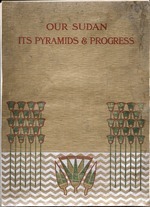 John Ward, Our Sudan its pyramids and progress, 1905. ER0960/462794 (SOAS classmark), SOAS Library. 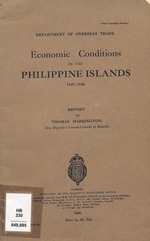 Department of Overseas Trade, Great Britain, Economic conditions in the Philippine Islands, 1927-1930, 1930. HB330/849885(SOAS classmark), SOAS Library. 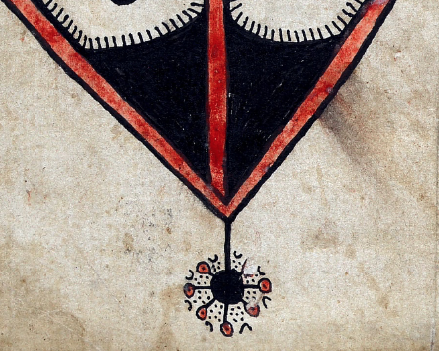 Muhammad Kijumwa, Utenzi wa Ndiwa na Kozi [MS 45022c]. MS 45022 (SOAS manuscript number); MS 45022c (SOAS manuscript number), SOAS Library. © SOAS University of London. John Charles Oswald, Victoria [at Port Said, Egypt]​, [1890-1900]. MS 380876/02/003 (CALM Reference (SOAS manuscript number)). SOAS Library. © SOAS University of London.